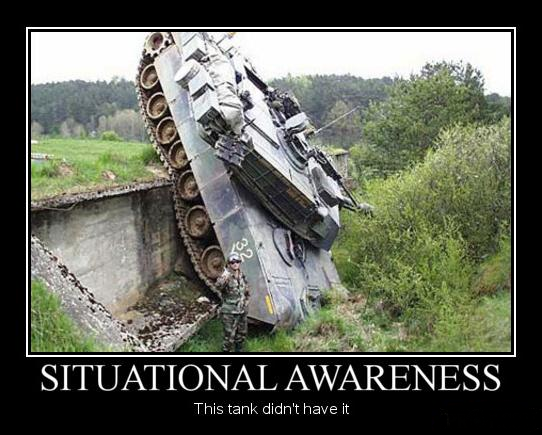 We covered a lot of ground in this series of articles regarding Situational Awareness (SA). In all reality I consider SA to be one of the highest priority skills for surviving an emergency, disaster and especially a grid-down event. Without good SA you simply won’t know what is happening or the importance of events swirling around you. So let’s recap what has already been covered in detail. 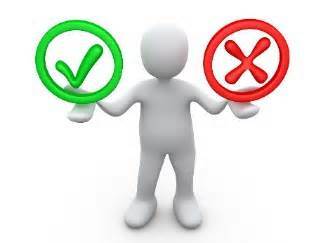 Good SA begins with understanding the basic concepts of SA…and what can inhibit SA as well. 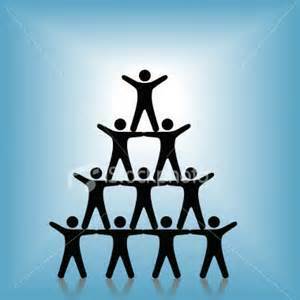 If you are working as part of a team, then understanding the group dynamics of SA is vitally important. You must know your team members to maintain good Team SA because you have to be able to spot when they are deviating from their baseline. In other words, you have to know when they are acting out of character; because at that point something is wrong with them. Once you hit the field you have to know what your situational baseline is. You have to understand what is normal in your environment, both micro and macro. Once that baseline is established then you look for any keys, signs, or indicators outside of that “norm” to tell you that something is occurring that you need to pay attention to. Then the processing of that information begins. Remember, you don’t have to know every little detail of what is happening; only about 40 – 60% of available information is needed to make a quality decision. That is what you are looking for, a quality decision. That decision will generate an action plan. You are fully capable of training yourself in SA. Go to places you are familiar with and establish a baseline. Walk around and look for clues outside of the norm that might indicate that something is changing. Once you are comfortable with that, then go someplace that you are not familiar with. Better, yet, make it somewhere that you are also a little uncomfortable in. Do the same things; establish a baseline, look for signs & indicators. One of the things that I have been preaching for a long, long time is “community” when it comes to all things preparedness. The lone wolf Prepper will not last long no matter how good they think their skills and gear are. We need other people; we need their skills and their numbers. Once you begin to gather some folks around you, teach them SA. Once they understand the concepts, then do practical training with them as well. If you are familiar with the other people, then you might integrate some “immediate action” drills as well. That will really fast-track the learning process with those teammates and that training allows you to fine-tune working together. That is a beautiful thing. SA, love it or not, it will keep you alive when the chips are down; your lives will depend on it. Your SA training will not fail you.